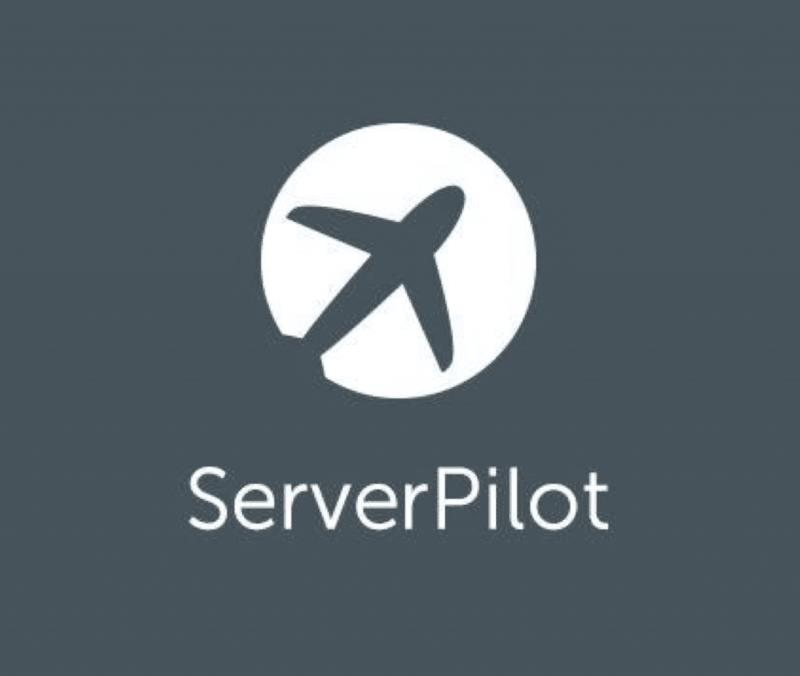 ServerPilot – Why We Use It! 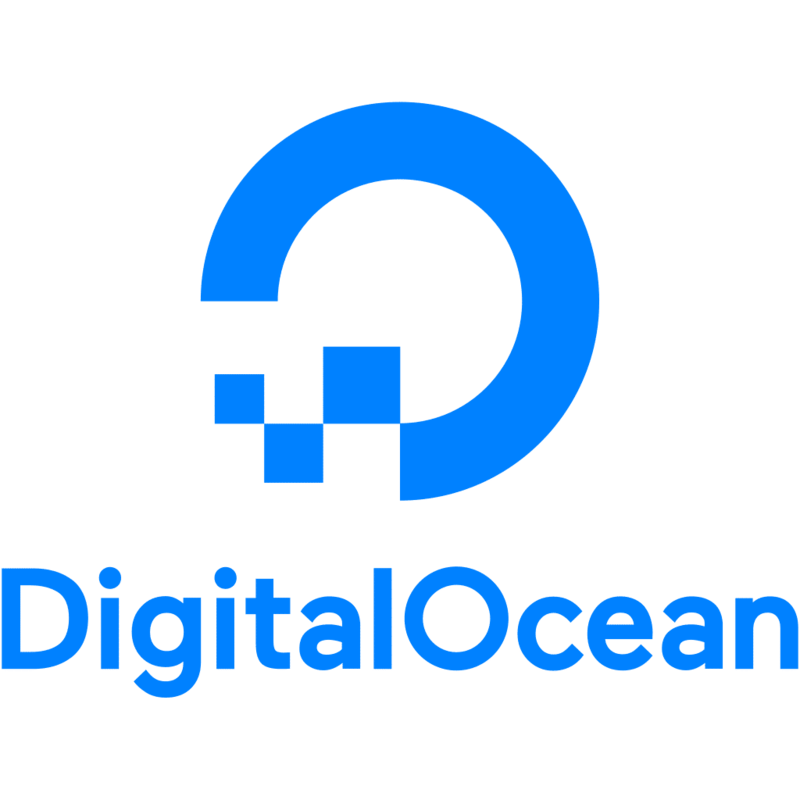 DigitalOcean – Why We Use It! 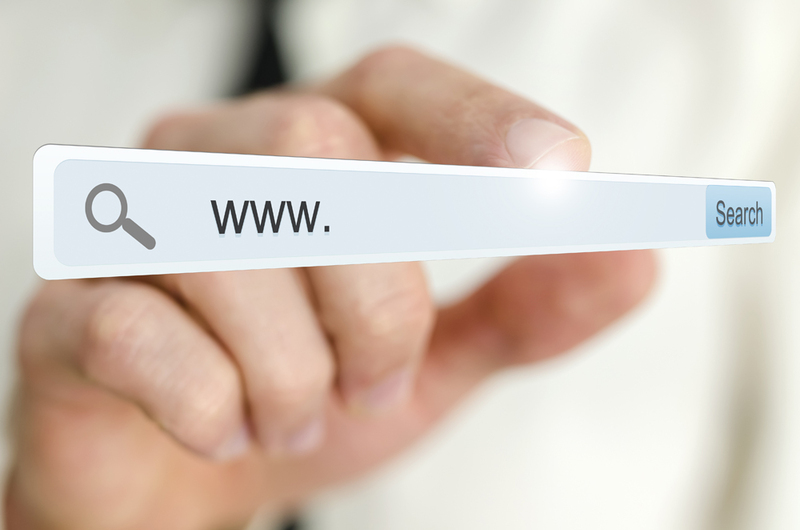 There are many factors to consider when choosing the right domain name. 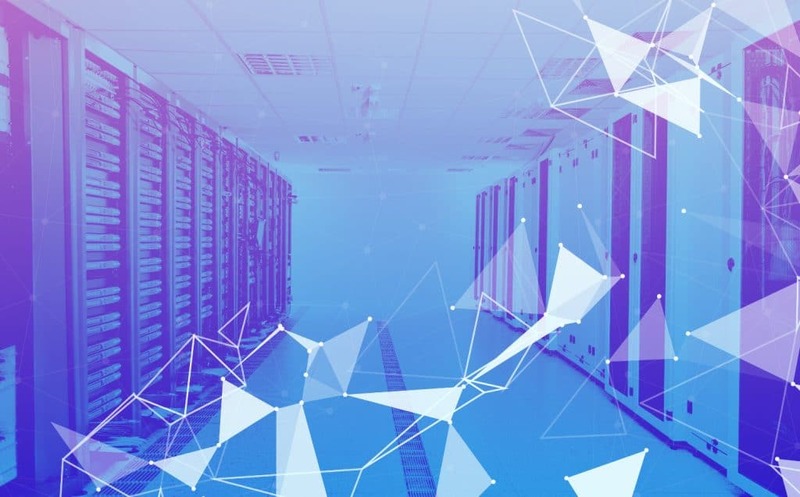 This is a critical step that has to be completed before anything can happen! 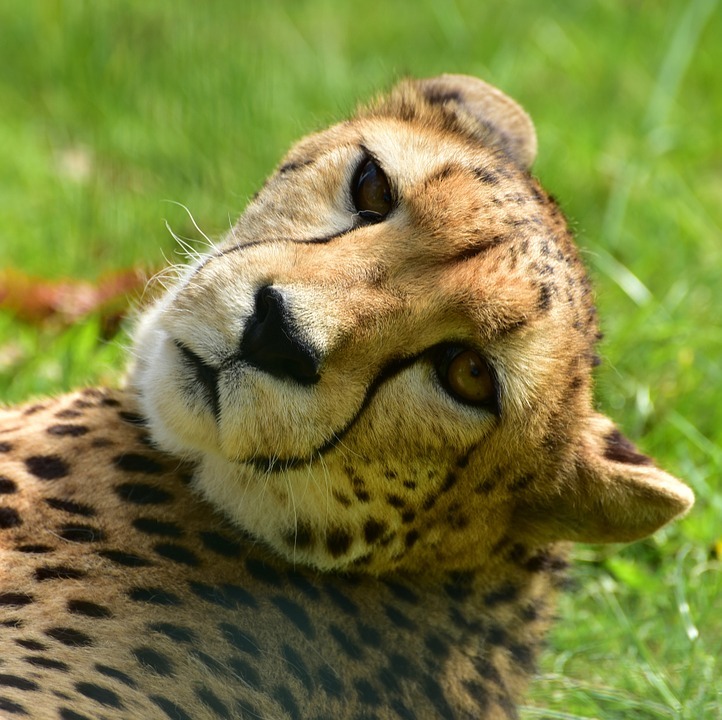 Once you have determined your niche, choosing your domain name will be the most important and urgent decision you have to make.